Best Olive Oils Light Fruity. Award winning is not only an honuor it means a high grade recognition to the work, the passion and the professionality value. 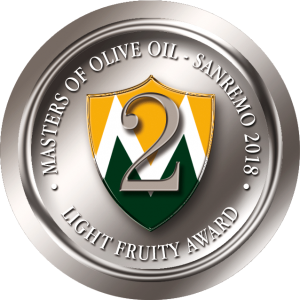 Win an award in Masters of Olive Oil International Contest means that Your Oils represent the best EVOO’s quality standards in the world. Every one of us is looking for find the Best Olive Oils . Here You can find some of the Best Olive Oils Light Fruity of the Best Producers we have tasted in Sanremo and selected during the 2018 edition of the Masters of Olive Oil International Contest. The Jury Team Members is devoted to judging the finest possible way to tribute the right value to the samples we receive every year. 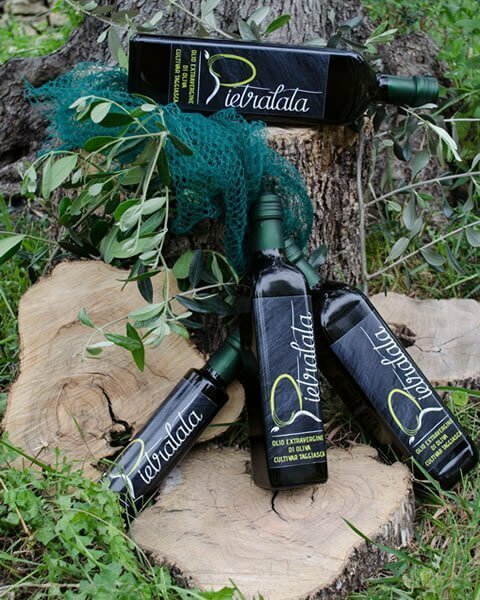 For us, paying the utmost commitment to tasting and evaluating EVOO samples means paying the utmost respect to the hard work that every year thousands of Producers, from all over the world, carry out with great effort and passion to bring to the tables of consumers great oils with great hedonistic and health qualities. We always remember that its majesty the Extra Virgin Olive Oil is the best existing fatty food.